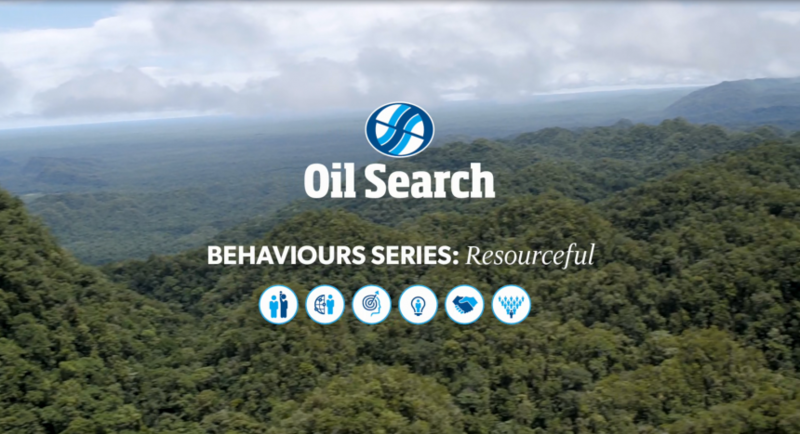 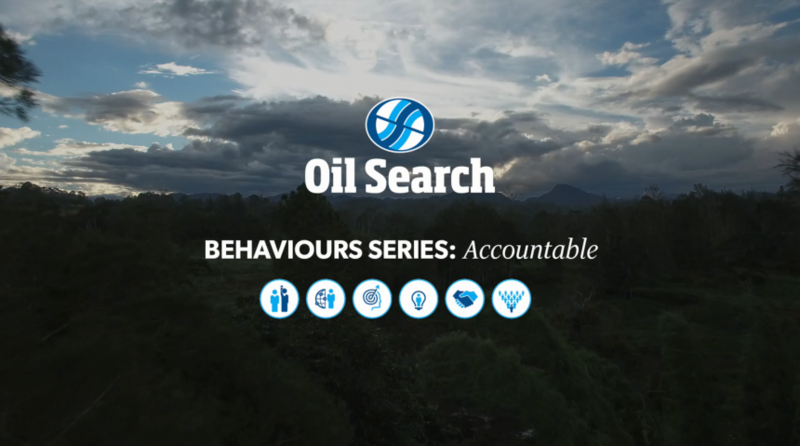 Our vision is to generate top quartile returns for shareholders through excellence in socially responsible oil and gas exploration and production. 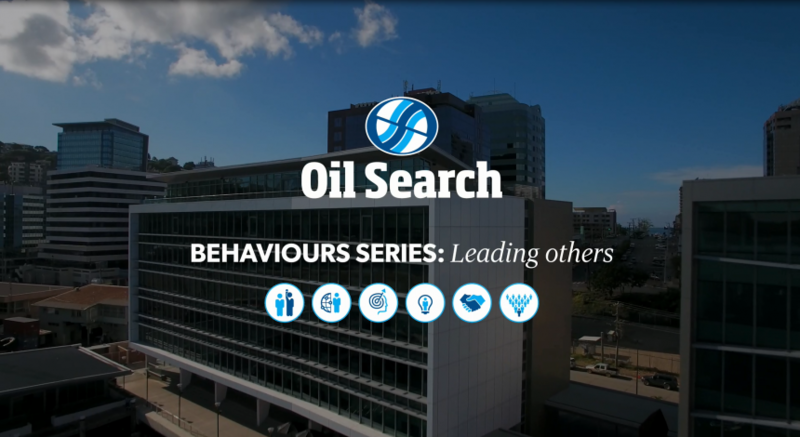 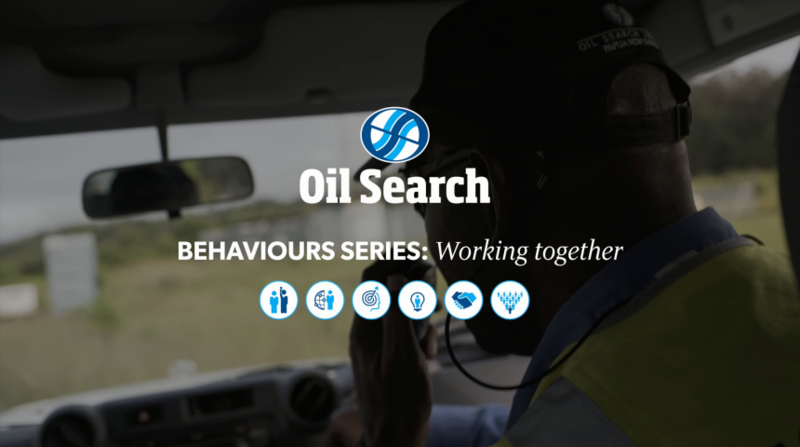 Our Leadership Behaviours describe how we expect our employees and contractors to work. 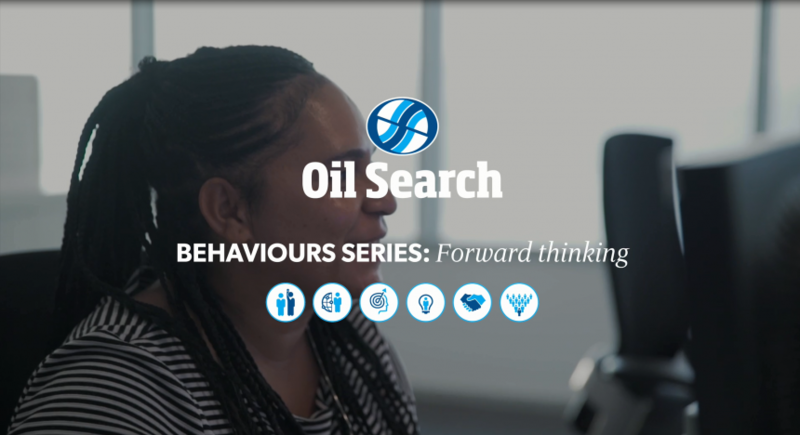 We incorporate these behaviours into all employees’ annual performance assessments, graduate training, leadership development and recruitment guides.